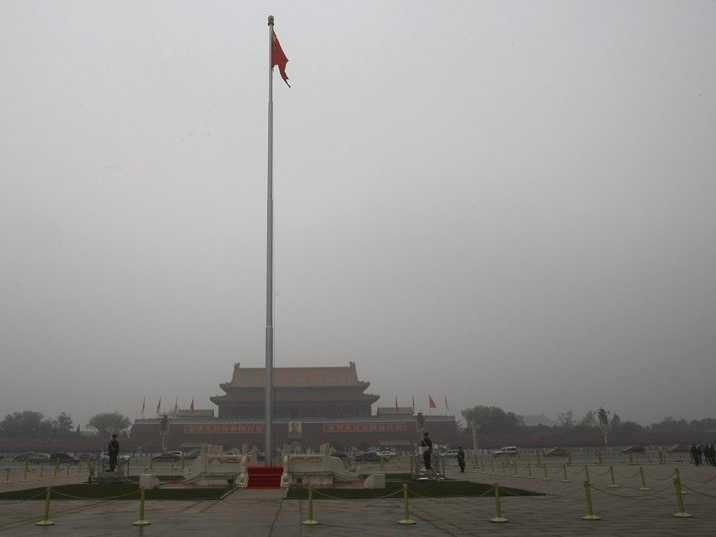 China’s leading environmental watchdog has refused to disclose the results of a major national soil pollution study on grounds of state secrecy, according to a lawyer who requested the report’s disclosure.The news comes amid growing public concern about the impact of years of turbo-charged growth on the environment and people’s health, thanks in large part to the winter’s terrible air pollution in Beijing and other areas of the country. Public awareness of the widespread problems is soaring. The groundwater of two thirds of cities is severely polluted, according to official data, while two-fifths of rivers are tainted. But scientists warn that soil pollution is likely to prove a larger long-term problem than air and water contamination, affecting food production and human health. Official figures released in 2006 said a tenth of farmland was affected; independent estimates have suggested as much as two-fifths has been tainted by arsenic and heavy metals from mines. Beijing-based lawyer Dong Zhengwei told the state-run Global Times newspaper that he had requested the findings of the five-year, 1bn yuan (£100m) study because he believed soil pollution could be a serious safety threat. But the ministry of environmental protection told him it would only release some details because the full report was a state secret, he said. According to the newspaper, the report was completed in 2010. Last year, ministry officials told Chinese media they were still awaiting state council approval for publication. “The ministry’s claim is rather ill-founded, because the regulations on disclosure of government information actually allow for the release of so-called national secrets if they involve public interests,” Dong told the South China Morning Post. The case is a reminder of the continuing sensitivity of environmental issues, despite the growing focus that the government has placed on the problems, with state media running unprecedentedly aggressive coverage of smog and more open discussion of other issues. Last week, China admitted for the first time to the existence of “cancer villages” – where chemical pollution has led to soaring rates of disease – in a report published by the ministry. “Toxic chemical pollution had caused many environmental disasters, decreased drinking water supplies and even led to serious health and social issues such as cancer villages,” it warned. The government has taken a host of measures – such as vowing to spend $850bn to clean up the water supply over the next decade – but critics fear it may be too little too late. In a sign of growing public concern about the environment, one of the country’s best known entrepreneurs – internet tycoon Jack Ma – last week warned a business conference that money could not protect the wealthy from pollution and predicted cancer would affect every family within the decade. 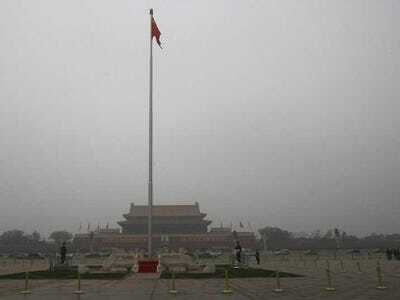 Ma Jun, head of the Beijing-based Institute of Public and Environmental Affairs, told the South China Morning Post that officials thought the soil pollution findings “too sensitive” and that people might challenge the accuracy of the findings because local governments had resisted the research.